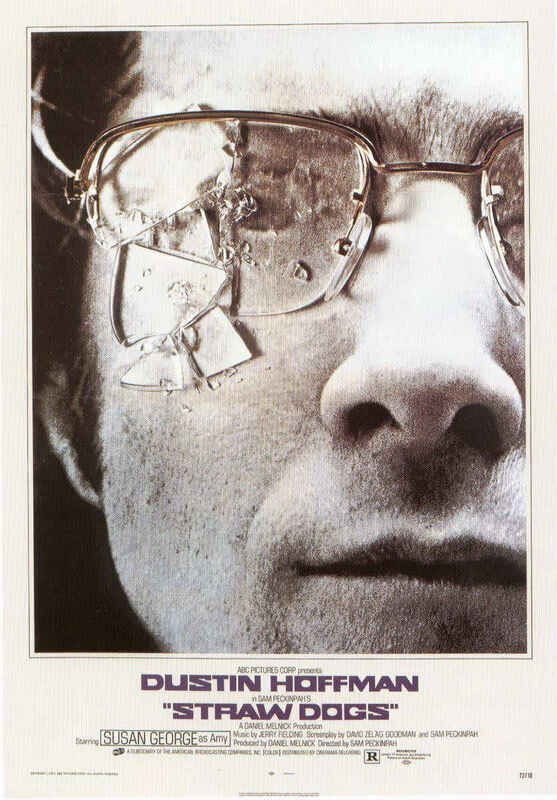 The fact that Straw Dogs does not try to please the viewer, is exactly its strength. It's a rough and brutal story about pessimism and meaningless violence, set in a world where there are no heroes. Dustin Hoffman may play the lead, but his charming character is just as guilty as everybody else, in thinking he is right, and that his way must be the law. The grimy structure the characters inhabit shakes ever more intensely, as vengeful people consumed by hate, lash out against each other, always amping the pain, to not be considered equal. Directed by the mythical Sam Peckinpah, it still packs a punch, some 40 years after its release. It's much more than "just another thriller" and the somber nihilism will haunt you for a long time to come. Sometimes you need movies like this.